Ian Draper retires from UKNWSN! After many years at the helm of the UK National Work Stress Network, our Convenor Ian Draper has finally stepped down from the post, leaving Bob Woods in charge. 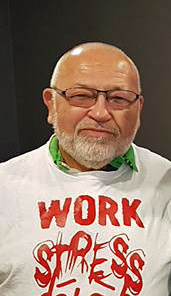 Ian was one of the original founders of the UKNWSN along with Brian Robinson in 1997 and has worked day and night to advance the cause for many years. The Steering Group thanked Ian warmly for all his sterling efforts over the years at the Annual Meeting on Saturday 20th January 2018 and wished him a long and healthy retirement (or re-retirement to be precise!). Although Ian has decided to take a back seat, he still intends to give the Steering Group the benefit of his vast experience if need be, but members of the public should ignore Ian's contact details on many of the documents on this site - e.g. 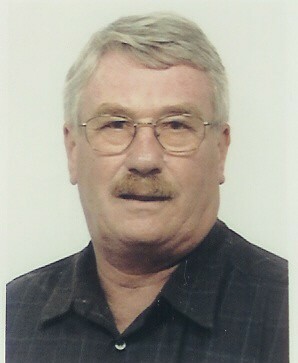 newsletters too numerous to mention - and contact Network Coordinator Bob Woods from now on.